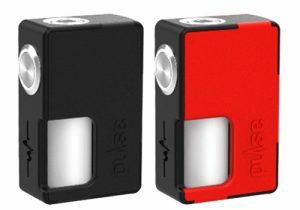 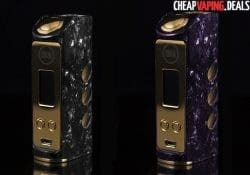 The Luna Squonker Box Mod features a stabilized wood finish, a 7ml internal bottle, an aesthetic design, a low resistance capability, a myriad of safety features, single 18650 battery compatibility and a battery LED. 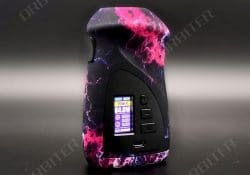 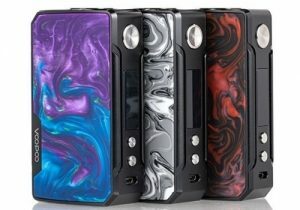 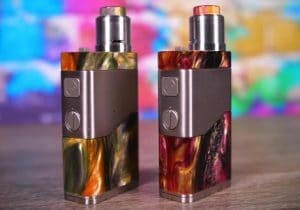 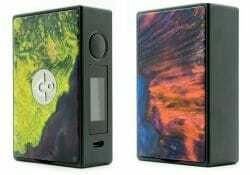 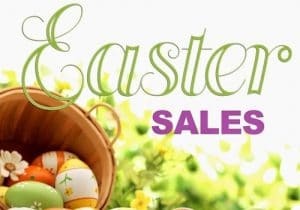 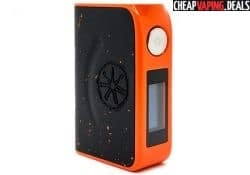 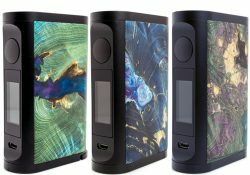 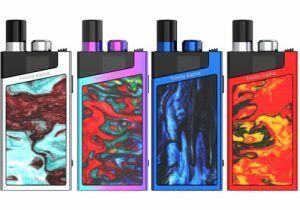 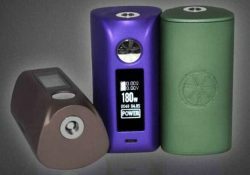 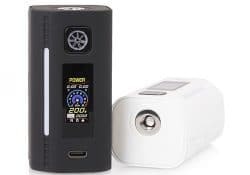 This affordable device features super light materials, a modern design with colorful finish patterns, a full color display, dual 18650 battery compatibility, no overhang with 30mm, firmware upgrades, fast micro USB charging, TCR mode, 230 watts of power and temperature control with all standard heating elements. 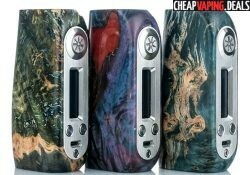 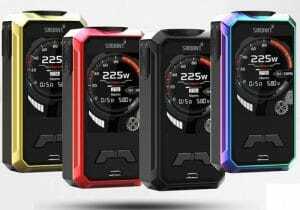 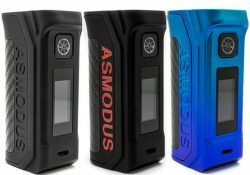 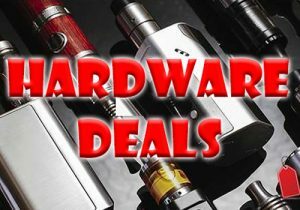 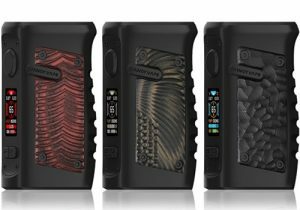 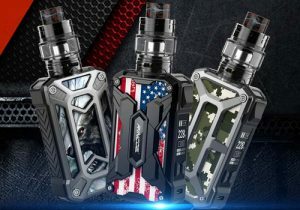 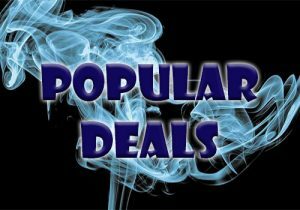 The Asmodus Thor DNA 75C features a DNA 75C chipset, Escribe customization, 26650 or 18650 compatibility, a beautiful stabilized wood finish, a full color display with uploadable wallpapers and a third select adjustment buttons for easily choosing menu items. 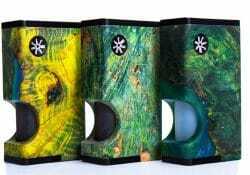 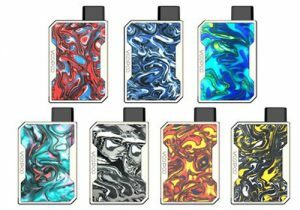 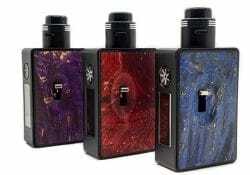 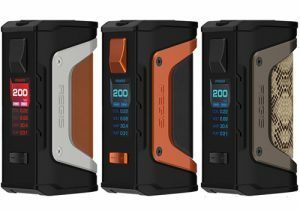 The CKS X Asomodus Stride is an amazing box mod with a pleasing design and premium materials. 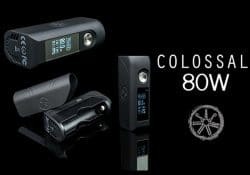 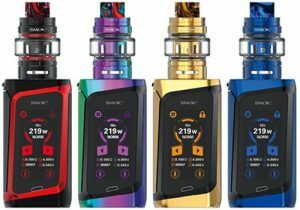 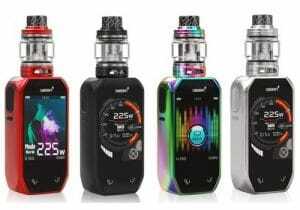 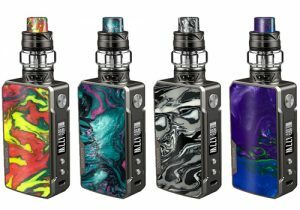 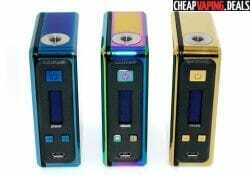 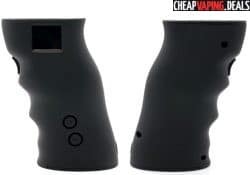 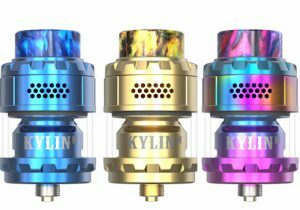 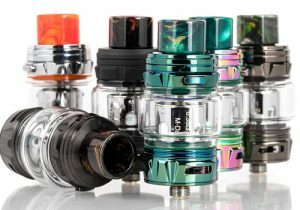 It features temperature control with all coil materials, an OLED with the ability to change the background/ font color and up to 80 watts of output. 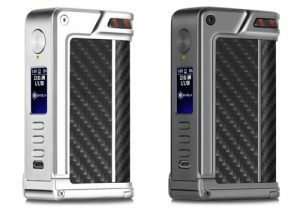 The Ohmsmium by Asmodus is a box mod that is built with a GX-80 Chip. 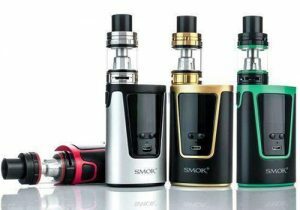 It features up to 80 watts of output power, precise temperature control and an ergonomic design with a colorful look.